Met Opera on Demand by Metropolitan Opera Association, Inc.
Start your 7-day Free Trial or subscribe now in the app, through your iTunes account! 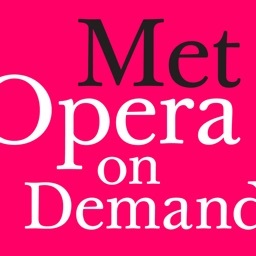 Met Opera on Demand delivers instant and unlimited streaming of more than 600 full-length Metropolitan Opera performances on your iPad & iPhone—and on your HDTV or connected sound system as well via Apple TV with AirPlay. 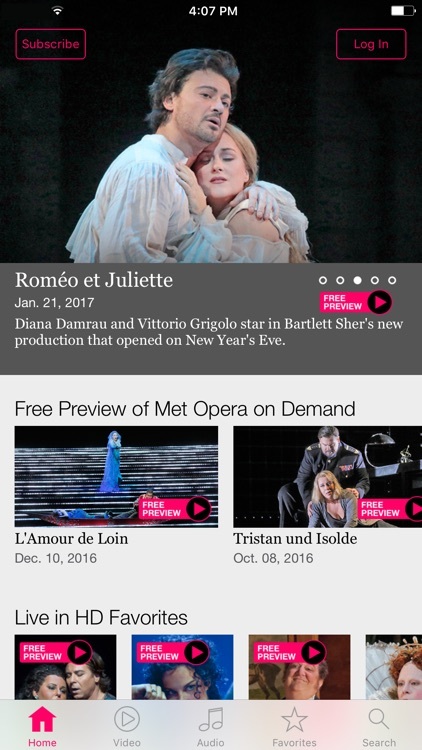 The Met Opera on Demand iPad/iPhone app is free to download. 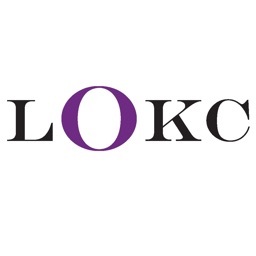 Explore the app and the catalog, and enjoy a sampling of free preview content. 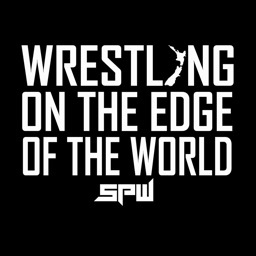 Now you can sign-up for the 7-day Free Trial or purchase a subscription right inside the app for complete and unlimited access to everything available. 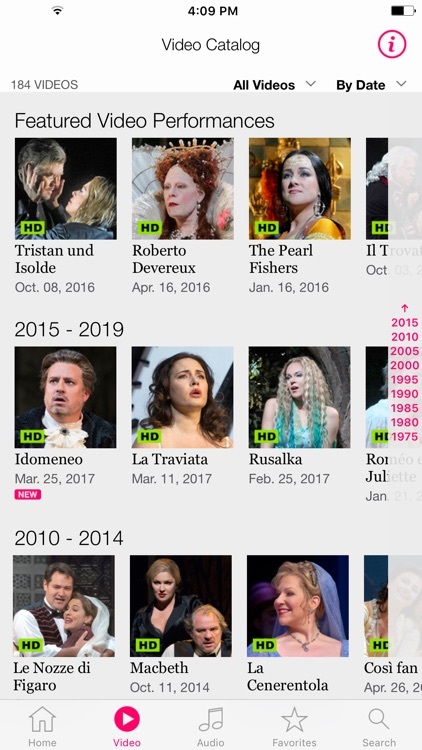 All Met Opera on Demand videos include English subtitles, and many recent HD performances also include subtitles in French, German, Italian, Portuguese, Russian, Spanish, and Swedish, as well as English Closed Captions (CC.) Subscribers can use AirPlay to watch all videos with the full offering of multi-language subtitles on their TV via Apple TV. 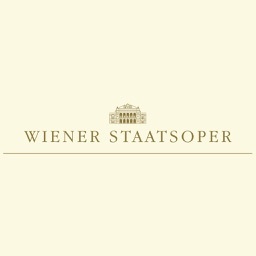 New operas are added every month. 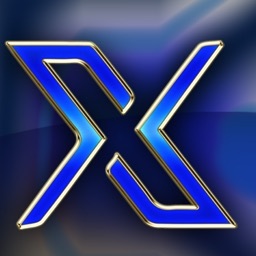 The app also offers a “Continue Watching and Listening” feature that allows you to stop at any time and resume right where you left off whenever you’re ready. 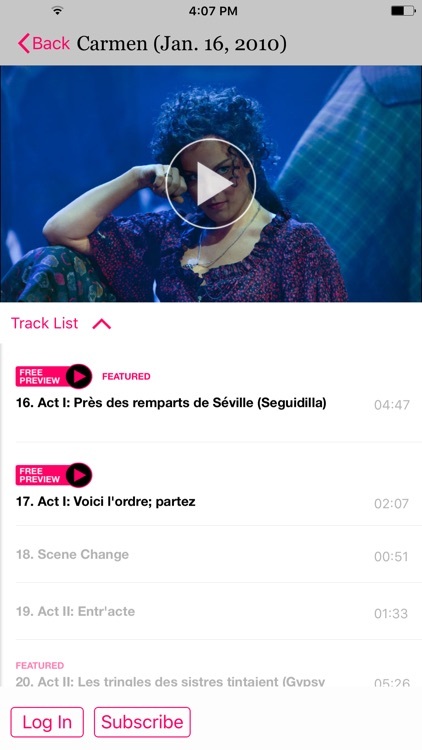 You can bookmark your favorite performances for easy access at any time as well. 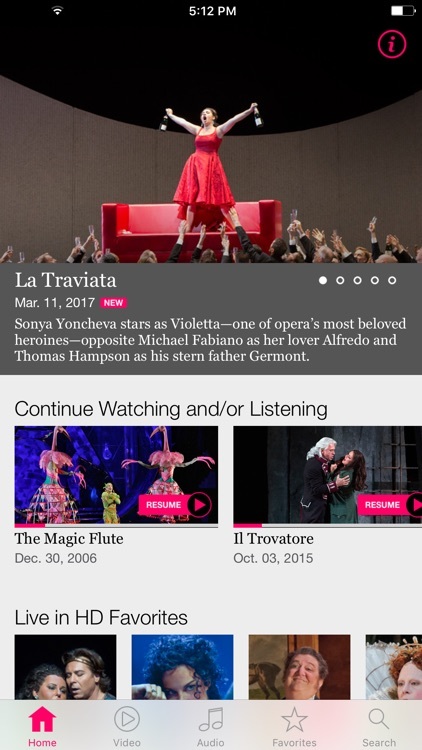 The Met Opera on Demand iPad/iPhone App requires a Wi-Fi internet connection to stream videos and content availability is subject to change.